Is there life after the Edinburgh Fringe for a Free Festival show by a relatively unknown comedian? Well, judging by last night, Yes. 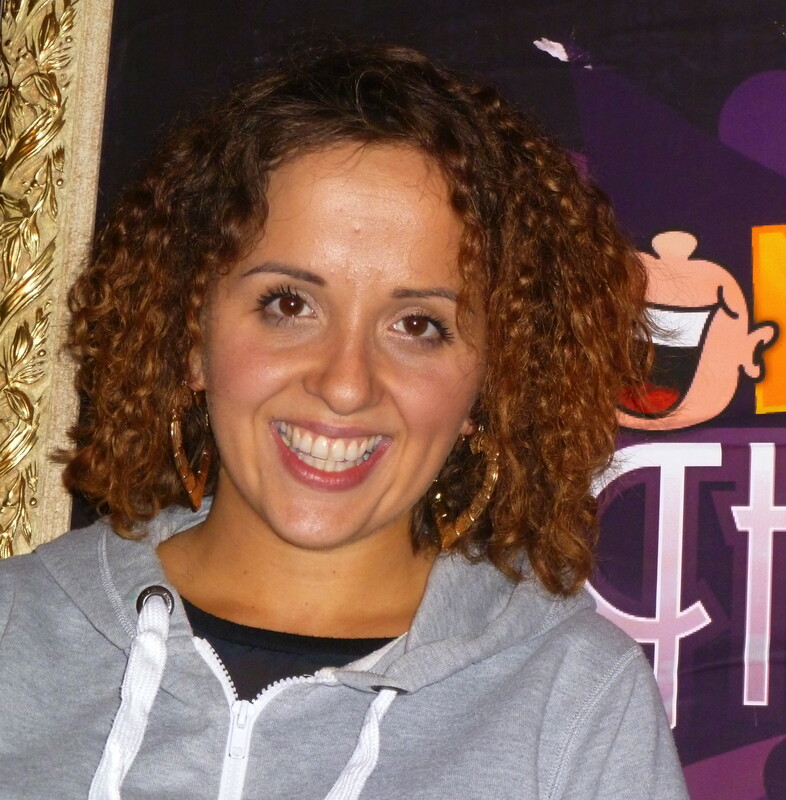 I went to the first night of Luisa Omielan’s eight-week run at London’s Comedy Cafe Theatre and she got a standing ovation from a full house whooping for a show which had played to full houses and multiple 5-star reviews throughout the Edinburgh Fringe. 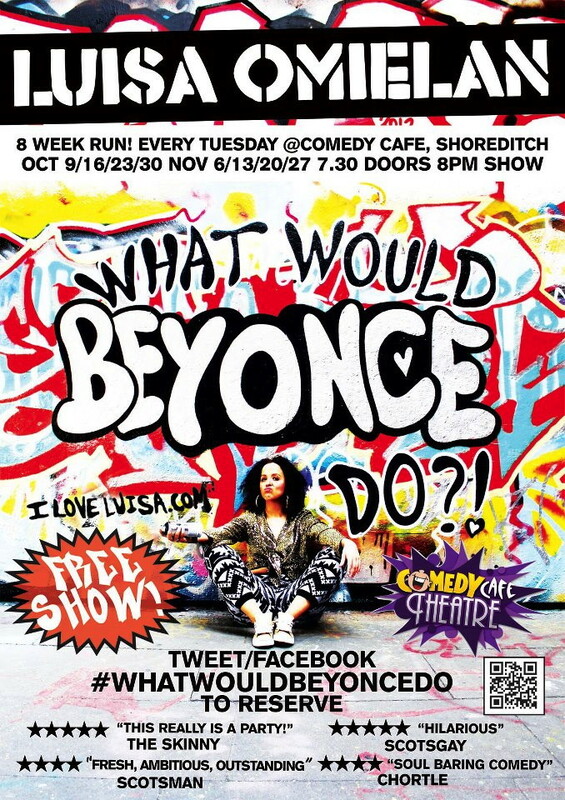 The show is called What Would Beyoncé Do? She has performed in various shows at the Edinburgh Fringe for nine years, but What Would Beyoncé Do? was her debut solo show there and last night was her first ever full-length solo show in London. “Yes,” she replied. “I cried twice before I went on tonight. Petrified. When I went to Edinburgh, I went completely by myself. I planned and dealt with every aspect of the show myself including the poster and the PR. But I was quite confident because I thought I’ve done the Fringe before. This’ll be fine. Whereas here tonight… I’ve never done a London show. I felt I had a lot to prove. There are 99 seats in the Comedy Cafe. How am I going to fill friggin’ 99 seats? 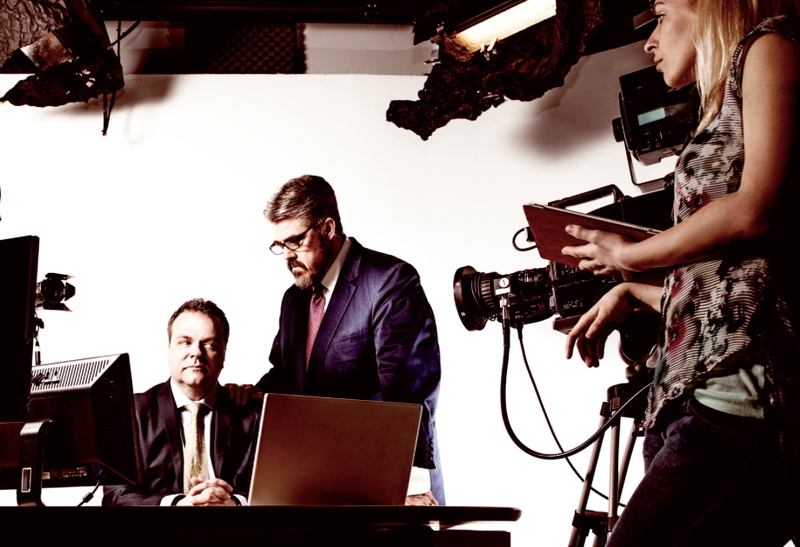 “Are you an improviser or a stand-up?” I asked. “And you want to be an actress…” I said. “You wanted to move there?” I asked. “The same show?” I asked. 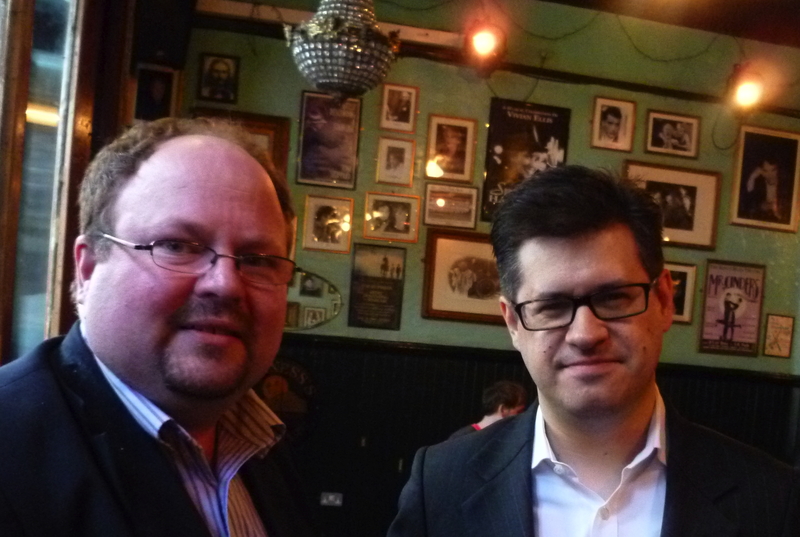 “And your target audience is…?” I asked. “Aren’t comedy audiences mainly young males, though?” I asked. “People say they are, but there’s actually lots more women coming to comedy now and I want to try and encompass more women in comedy and get more women to go. You look at Jessie J or Beyoncé… Men didn’t pay for that. Women paid for that. “So Young heterosexual males piss-off?” I asked. “Have you based your stage persona on someone else?” I asked. “That’s why I asked,” I said. “Steve Martin’s different,” I suggested. “You dance very well in the show,” I said. “I want to tour with it next year. So it’s me building a following and attacking it from different angles, making a good comedy show free and making it accessible. When I got 5-star reviews in Edinburgh, the next day I got comedy-savvy-goers who would come and be boring and sit there and think Oh, this is very interesting blah-blah blah-blah blah. My audience was alright those days, just a bit dead.